Whether you are an amateur or a professional sportsperson, osteopaths can help with hands-on massage and joint work to help alleviate your problem. Most minor sports injuries are as a result of factors predisposing us to injury. For example postural factors. 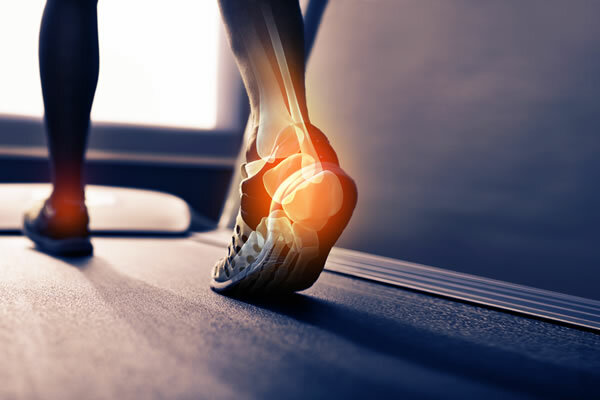 Here at Kingston & Teddington Osteopathy we also specialise in helping with rehabilitation and will give exercises sheets and gym/training advice to bring about faster healing. The majority of us are relatively sedentary with intense bursts of activity (eg sports at the weekend or gym visits) and so this can mean we are more prone to injury. Osteopathy not only can help alleviate the injured area but also can be used to reduce the mechanical load on areas of the body prone to injury.